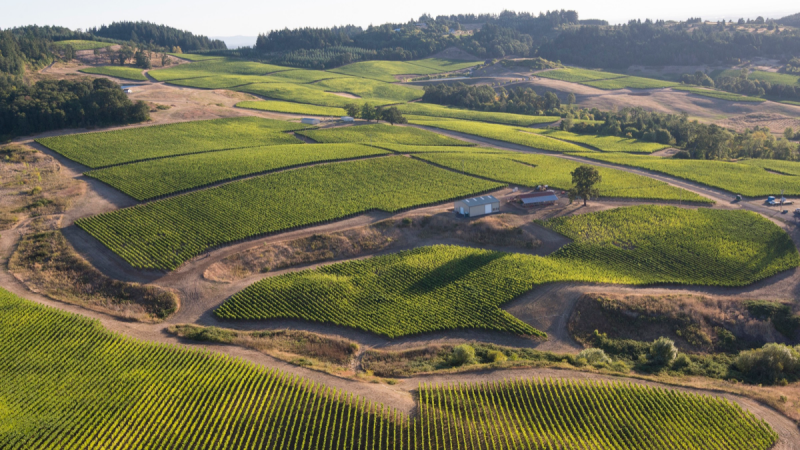 High demand for Pinot Noir has spurred continued investment in the Beaver State, where sustainability converges with an emerging identity. 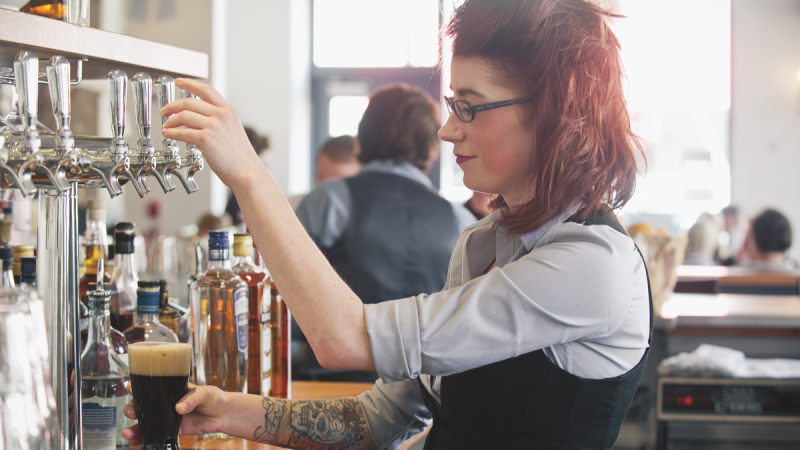 Versatility and local roots make beer a good match for today’s food trends. 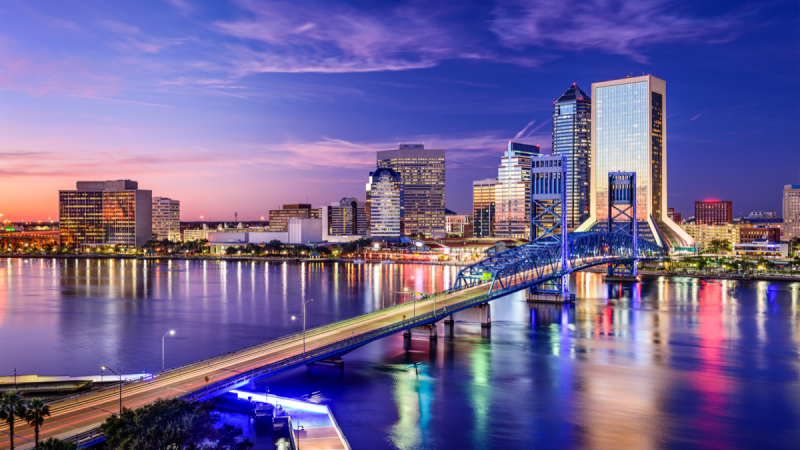 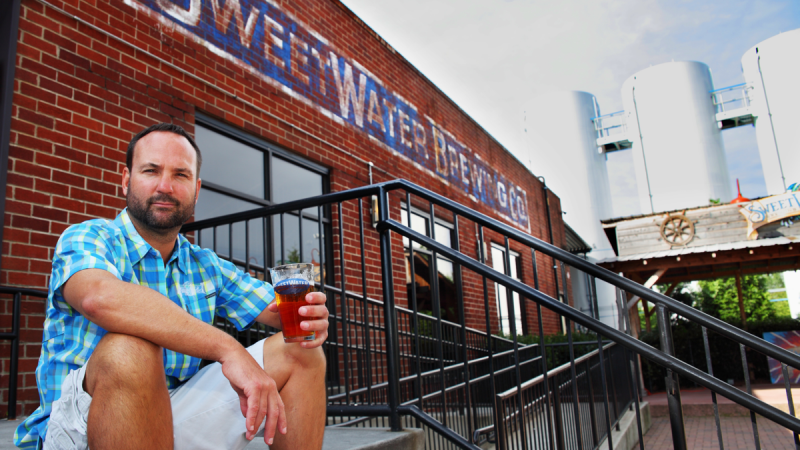 The Atlanta craft brewery targets national distribution. 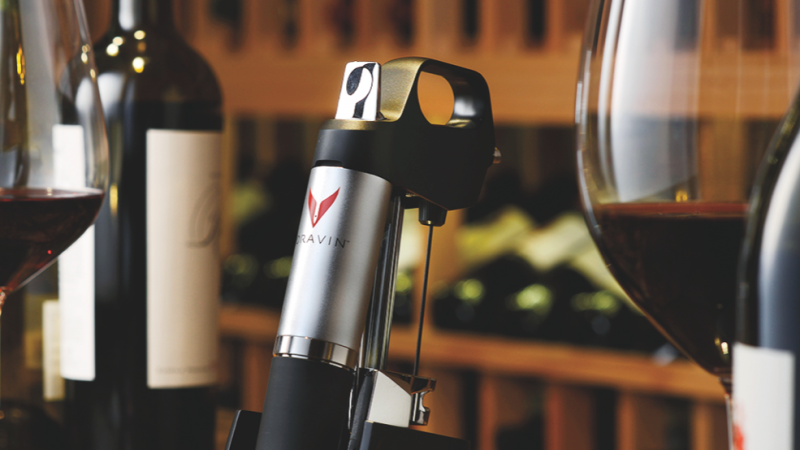 The Coravin pouring and wine preservation system is proving popular with consumers and restaurateurs alike. 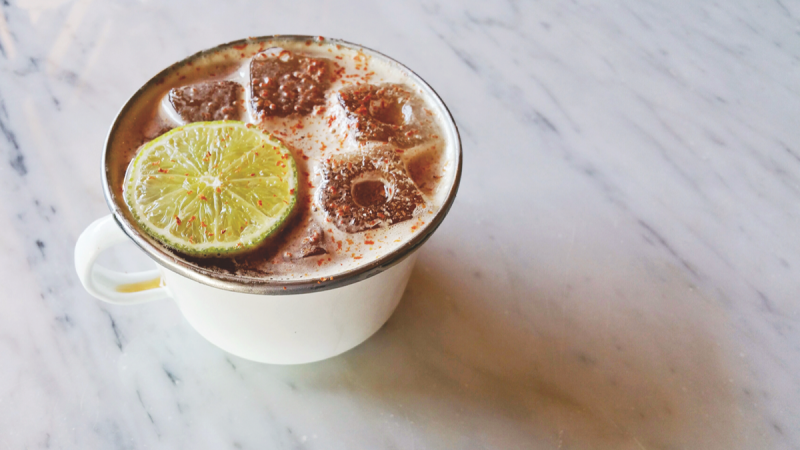 Traditional fermented beverages from south of the border are gaining attention. 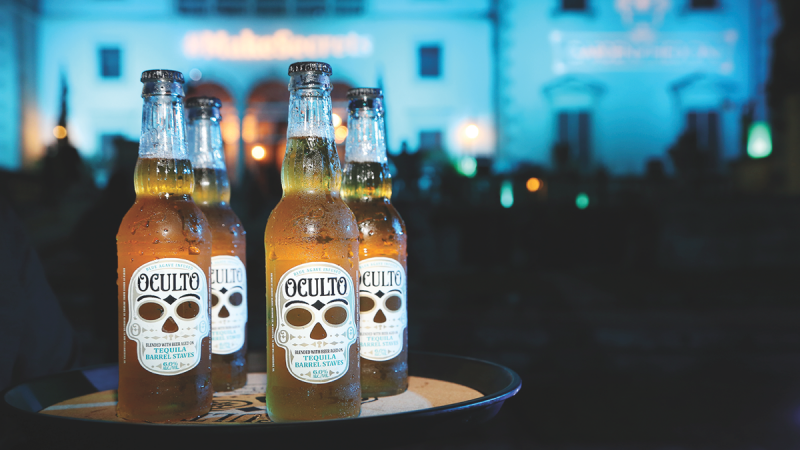 Spirits-inspired brews are adding a new dimension to the craft scene. 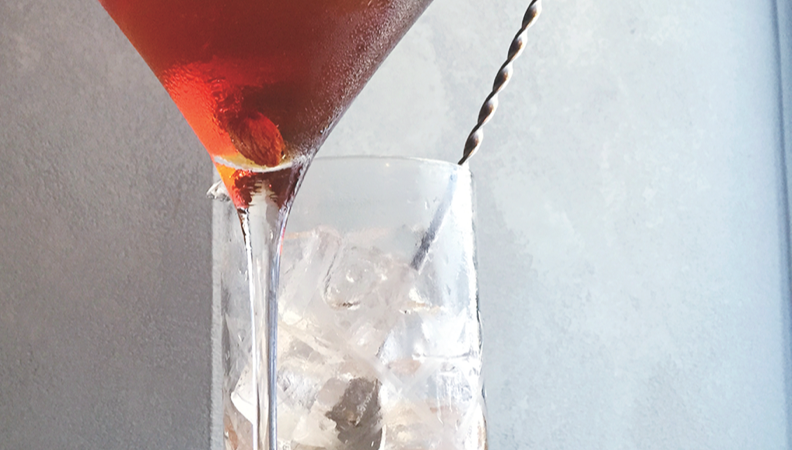 American Whiskies Are Mixology Favorites Bourbon and rye whiskey–based cocktails continue to reign on bar menus. 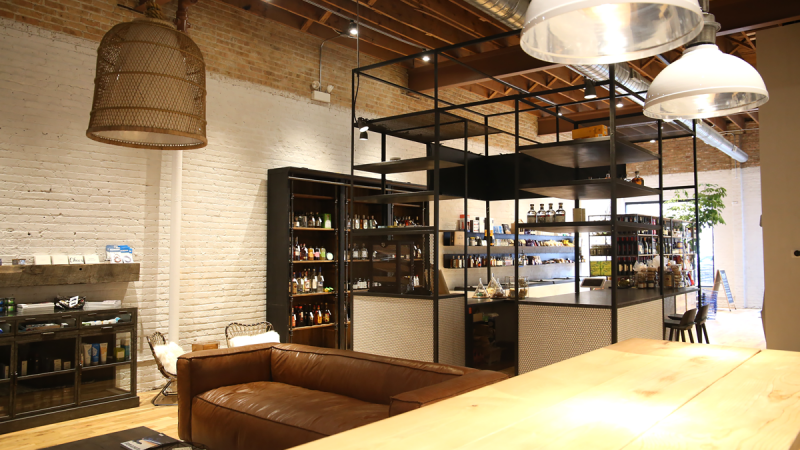 K&L Wine Merchants moves its San Francisco store, a mobile app unveils a model Chicago brick-and-mortar location, and a Charlotte bottle shop debuts its second unit. 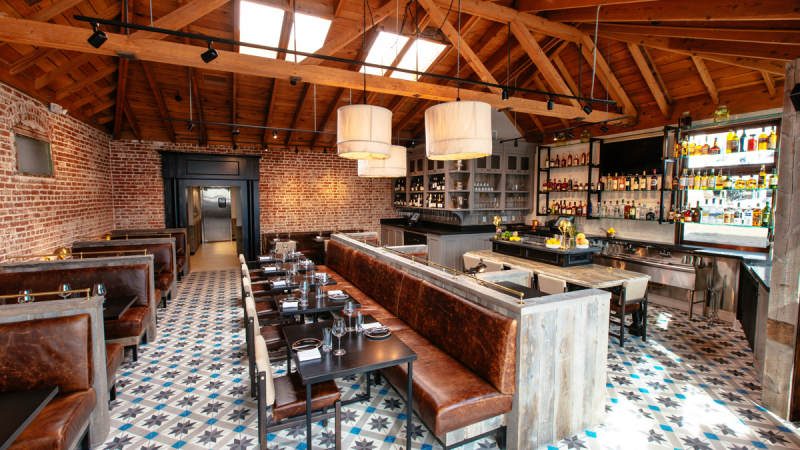 The Southern California restaurant group thrives by charting its own course.